Our all-natural soaps are hand-crafted at our shop in historic New Harmony, IN. We use only the finest organic ingredients to produce our recipes. 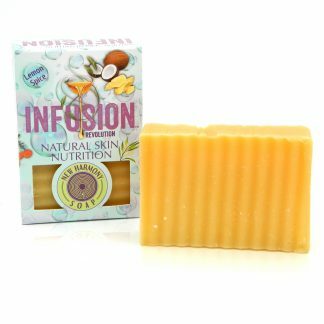 It will leave your skin feeling soft, clean and refreshed. We make many different kinds of natural products including, body bars and liquids.